This week our text is The Very Hungry Caterpillar. We have been creating our own story maps, based on this story. We have also been looking at the life cycle of a butterfly, and talking about the different stages of their life. 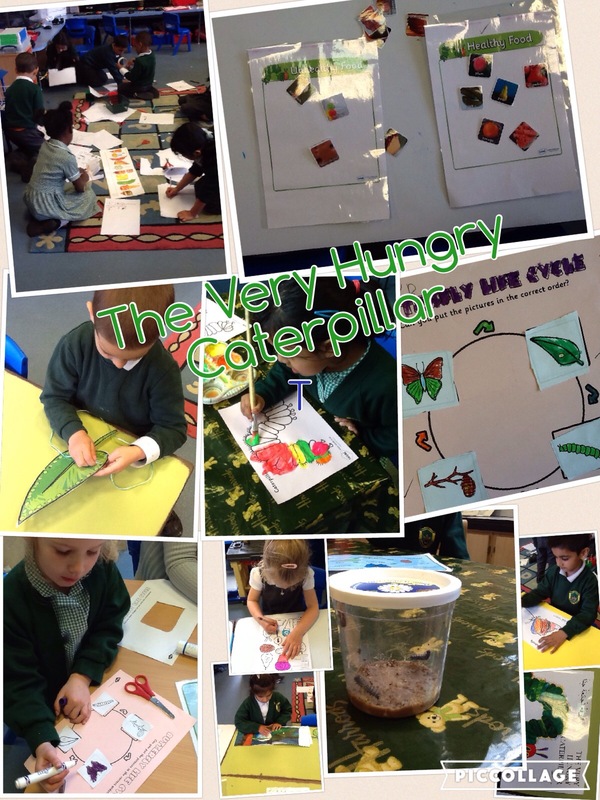 We also have real life caterpillars in the classroom, to watch this cycle for ourselves. We love to watch how they are changing and growing in front of our very eyes!